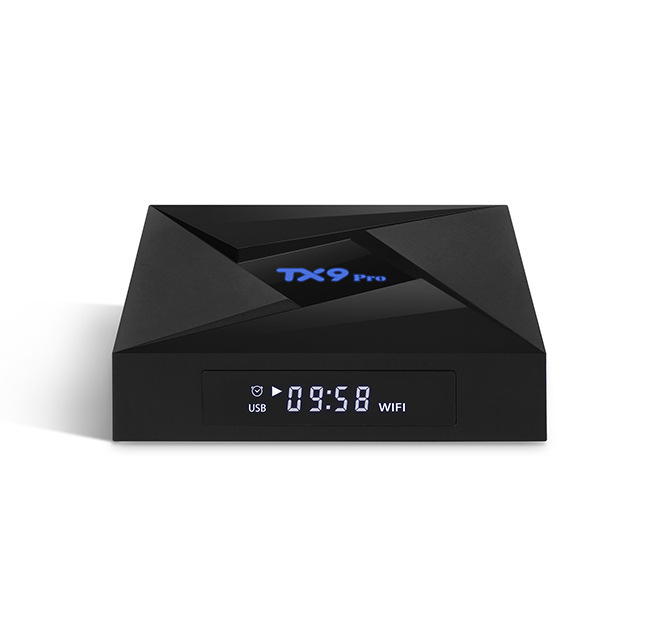 Successfully Added Amlogic TX9 Pro S912 Android TV Box - S912 Octa-core CPU 1000M LAN, AU Plug to your Shopping Cart. Triple-core MALI-T820MP3 up to750MHZ+(DVFS)GUP, it can support UHDH 265/VP9 60fps10-bit video low latenc1080P 60fps video encoding, 3D Gamesplaying, 1080P online video chat. 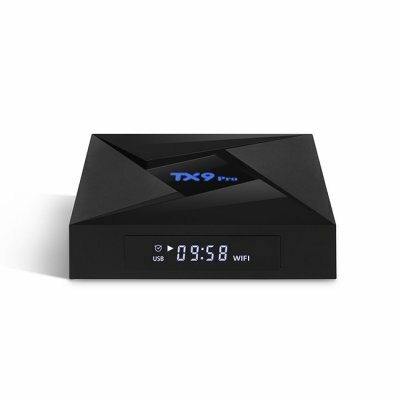 The TV BOX brings you 4K Ultra High Definition streaming capability which give you a best-in-class television experience with true-to-life picture quality. 4K H 265 VP9 Decoding will offer you high definition pictures and movies.